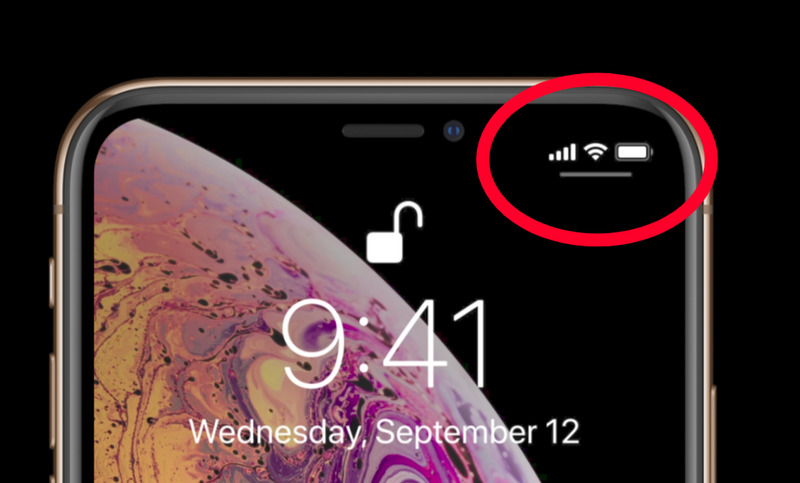 With complaints about iOS 12.1.3 cutting off iPhone cellular data (to the extent Sprint issued an alert), the fear has been users will be stuck with only WiFi. But, as more and more iPhone owners upgrade, it is now clear iOS 12.1.3 is breaking WiFi as well. At this stage, serious questions must be asked of Apple’s iOS quality control. The WiFi problems started in iOS 12.1.2 and have gotten worse in iOS 12.1.3 while the cellular data bug can be tracked back to iOS 12.1.1before getting worse in iOS 12.1.2 and ultimately leading to a carrier warning with iOS 12.1.3. Apple’s pledge with iOS 12 was to focus on performance and reliability. It actually fulfilled its promise on speed, which makes iOS 12 a very appealing upgrade, but its failure with reliability is twofold. Not only are major bugs still occurring, what’s worse (since bugs are inevitable), is they not being fixed as a priority from release to release.